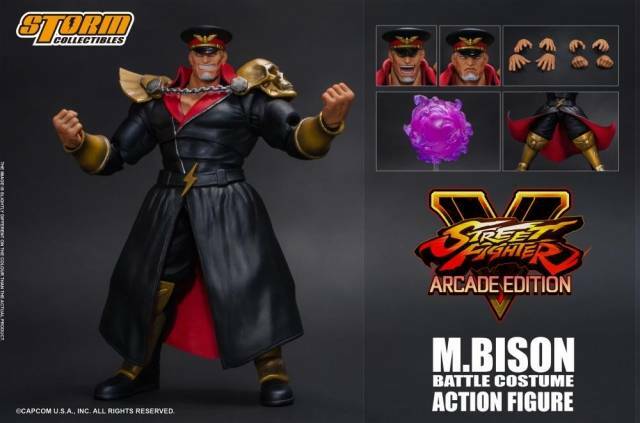 Street Fighter V - M. BISON, named VEGA - in Japan is the primary antagonist and the most iconic villain in the Street Fighter series. 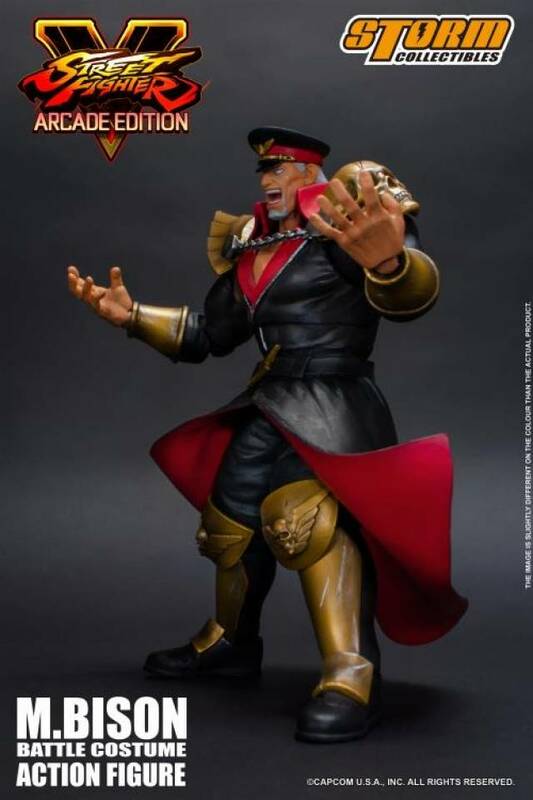 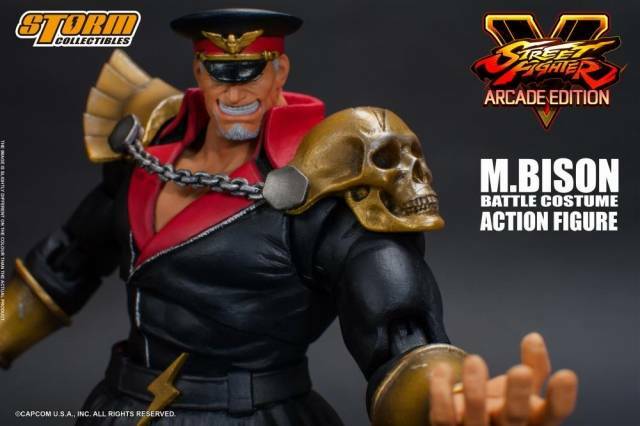 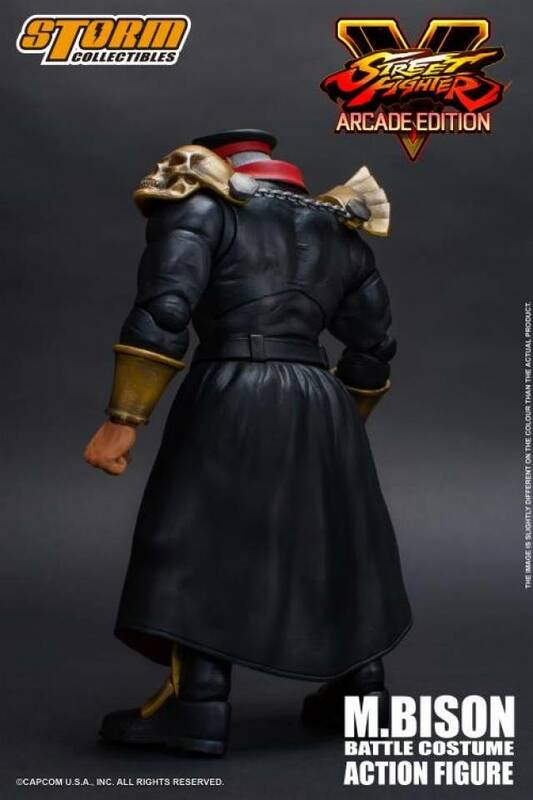 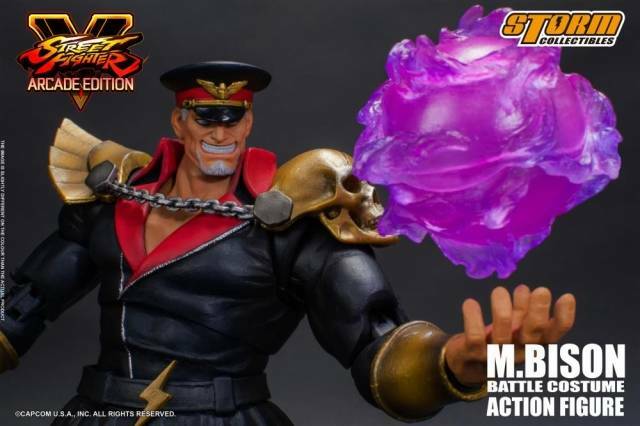 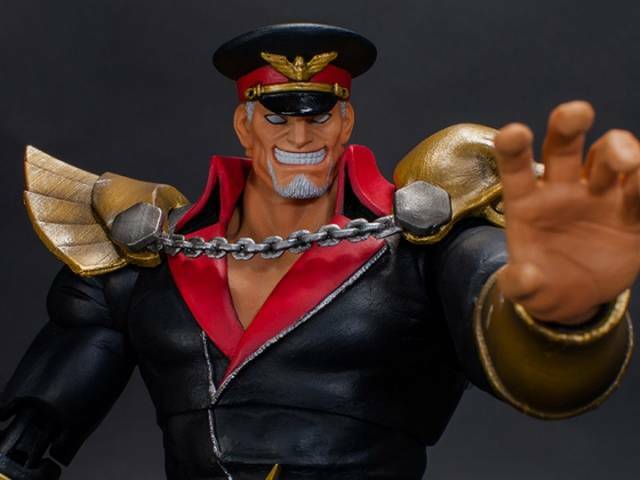 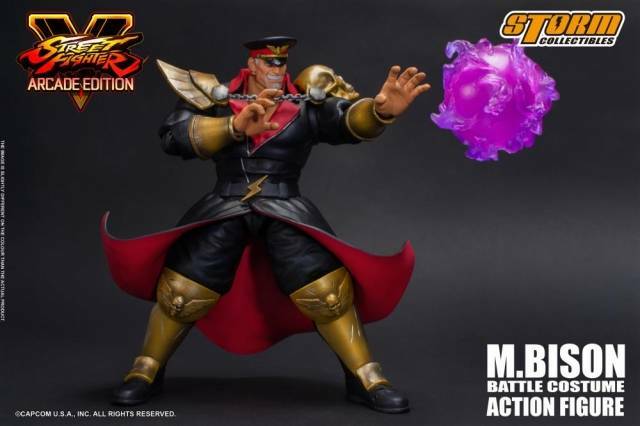 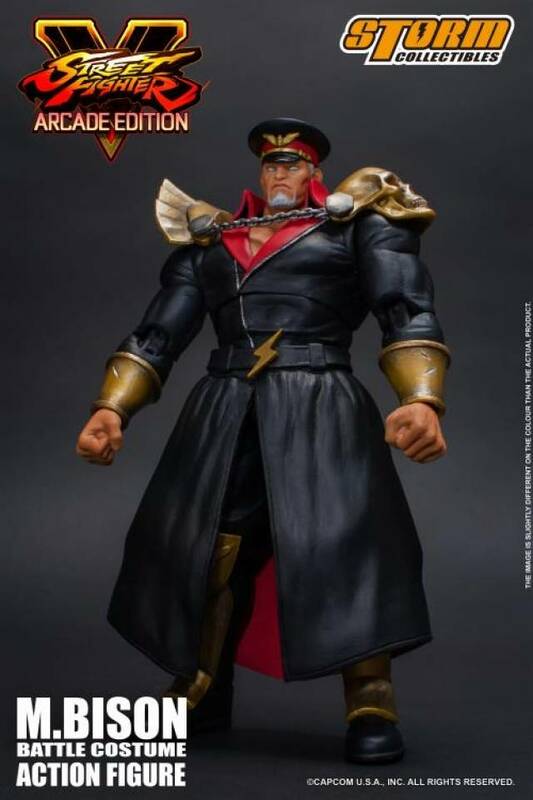 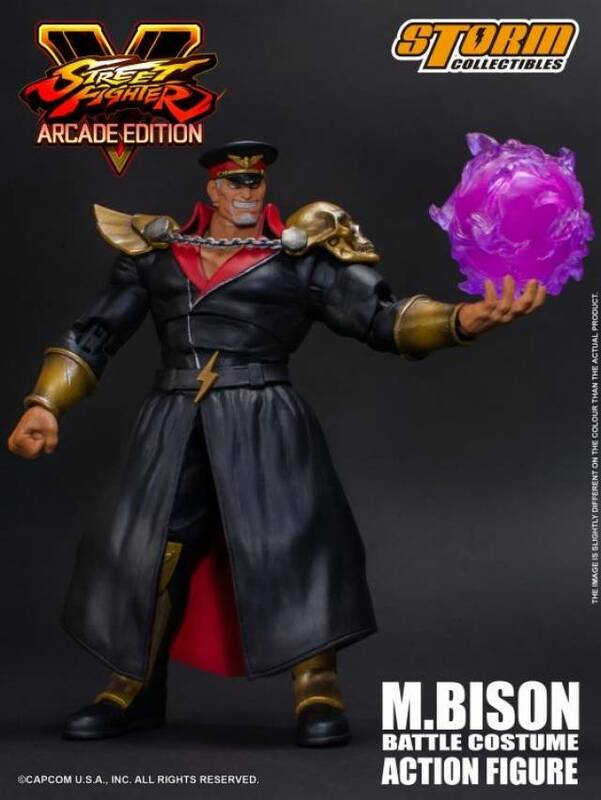 Storm Collectibles presents this M.Bison with the Battle Costume and new facial design. 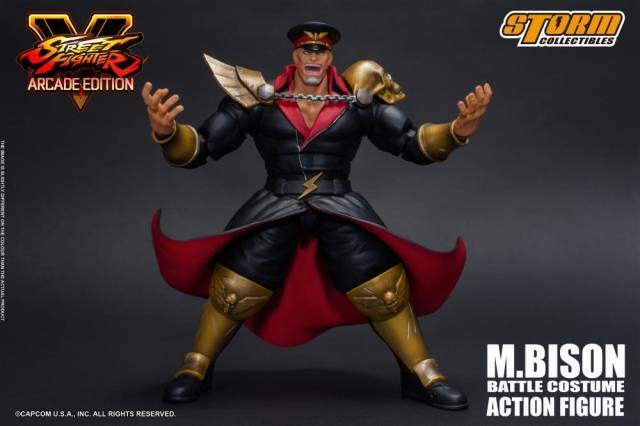 1 x Stand for Psycho power.